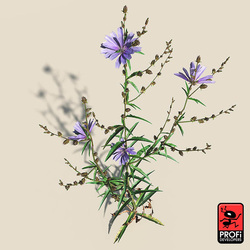 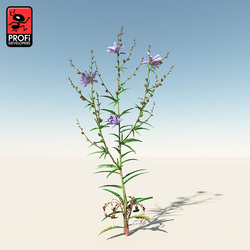 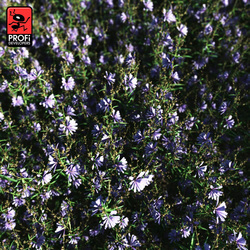 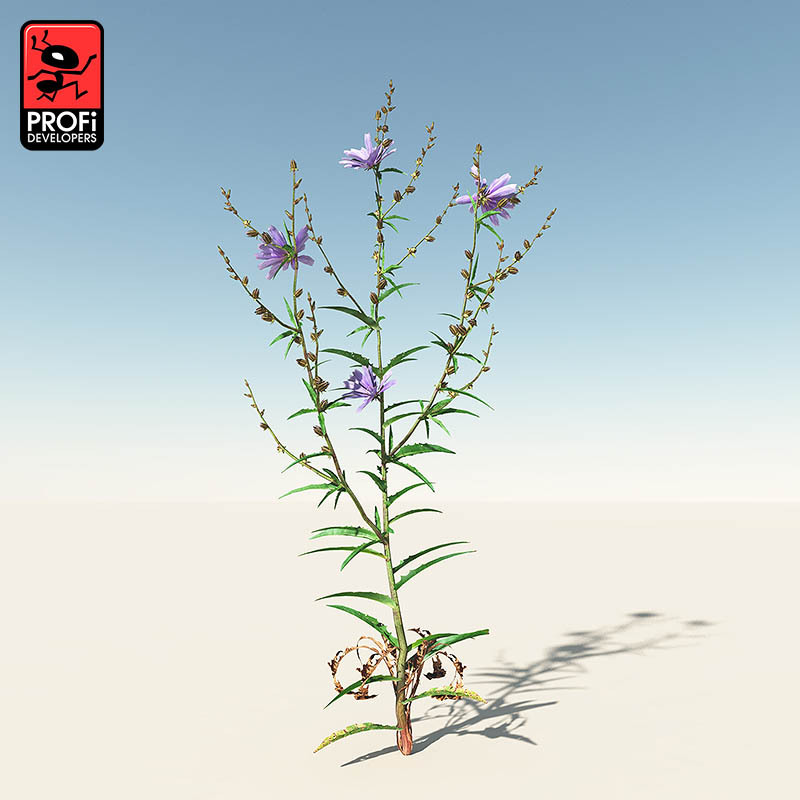 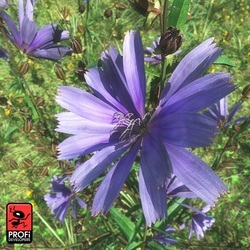 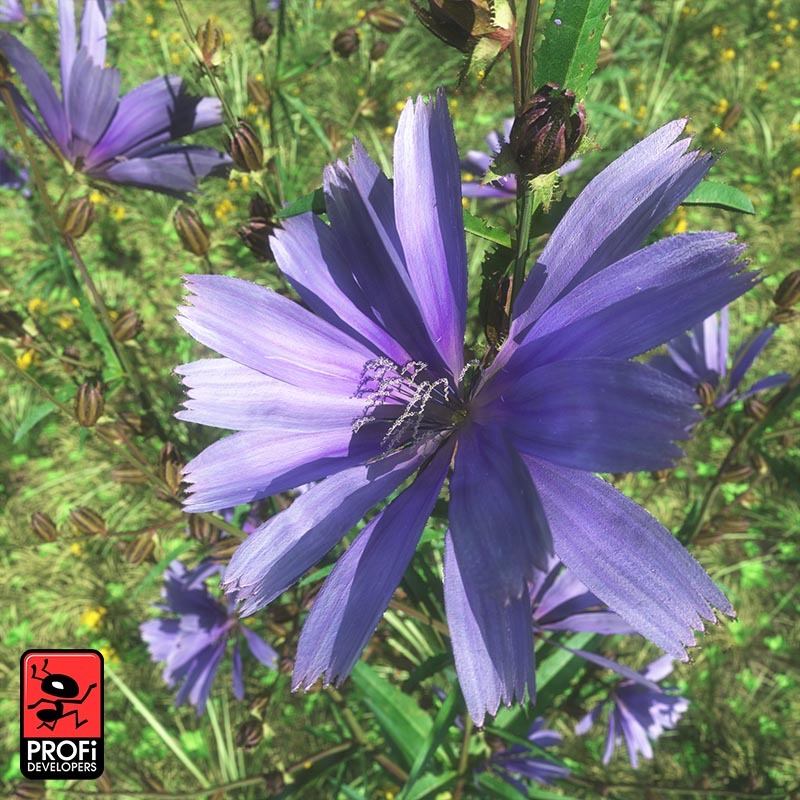 Cichorium intybus, is a somewhat woody, perennial herbaceous plant usually with bright blue flowers, rarely white or pink. 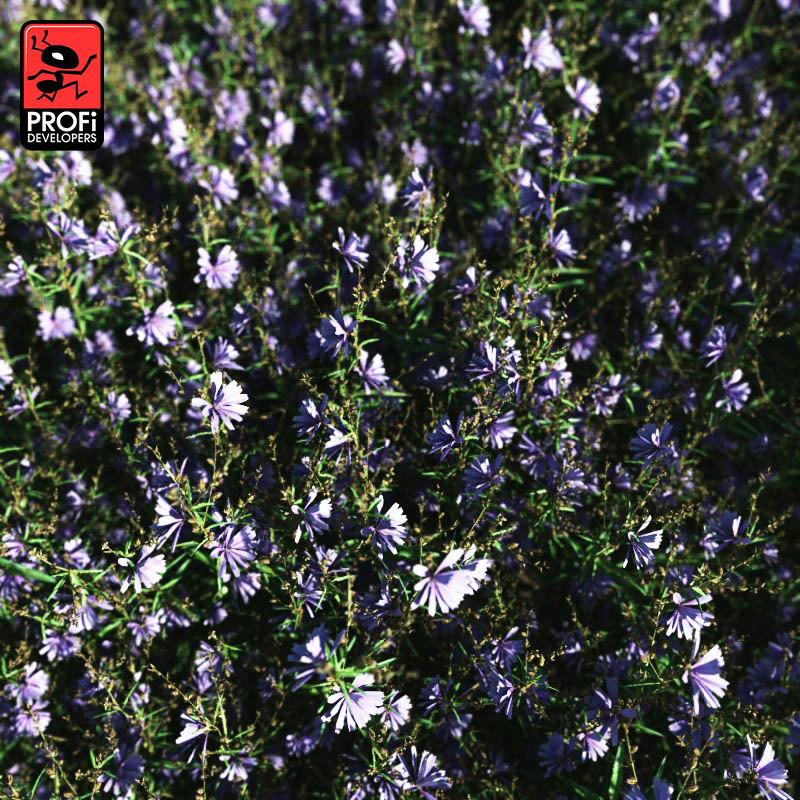 It lives as a wild plant on roadsides in its native Europe, and in North America and Australia. 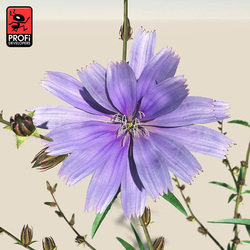 Model has approximately 109667 polygons nad use 17 photo textured materials.